We’ve been working with Oli from the Wild Fork since 2007 when we teamed up on the Mike Robinson Game Cookery School website. When Oli created his next business, The Wild Fork, he asked us to help him build it. Originally based on a bespoke design, the website morphed into a premium theme that showcases their skill in both cookery and hospitality. 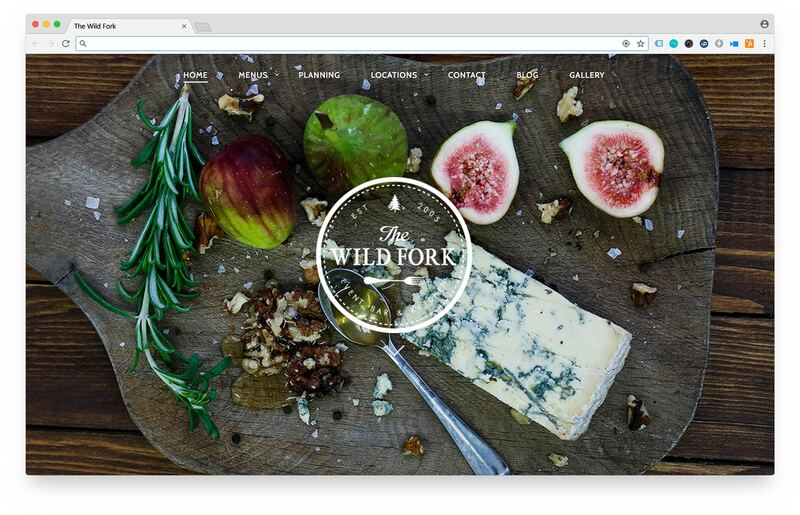 Since going live, the website has helped The Wild Fork grow and develop into a very successful business.